Wallace Development Company limited began in 1982 with the purchase and development of five small industrial units in Pacific Place in Wanganui. From these humble beginnings our company has seen strong and steady growth and now, with offices in Havelock North, Palmerston North, Auckland and Tauranga, we have hundreds of successful commercial property development projects under our belt, side by side with a substantial commercial leasing portfolio, nation-wide. We are known for our professionalism, integrity and specialist knowledge, backed by over three decades of experience and stability in the marketplace. Wallace Development Company Limited offers a comprehensive turn-key service for the development of new commercial properties and the redevelopment of existing buildings. Our strength lies in providing the right premises in the right location with the right design to accommodate our clients’ business profile and operational needs. The process encompasses analysis of client requirements, site selection and procurement, the preparation of concept plans and design specifications followed by project management of the development from construction to handover. We work closely with companies such as Omega Engineering and DesignCo to ensure a universally high level of expertise and experience is brought to every project. 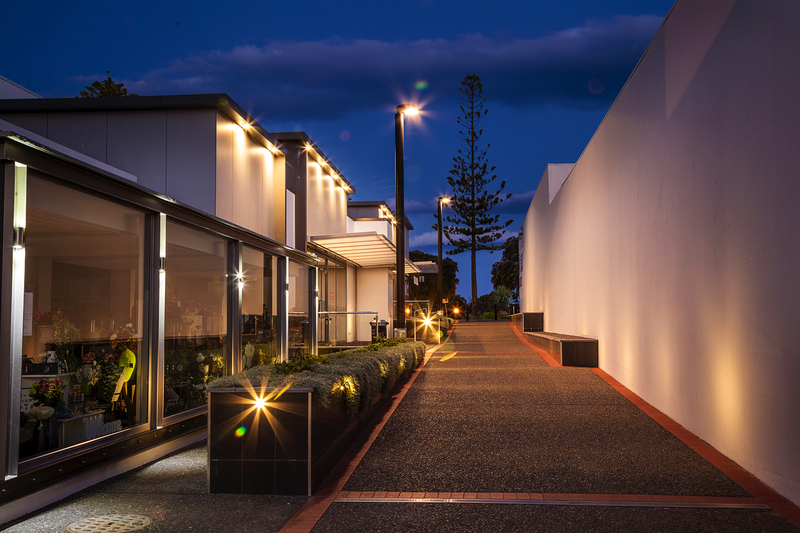 Wallace Development Company currently manages over 250 tenancies in over 50 properties throughout New Zealand. We have a dedicated Tenancy and Asset Management Team who pride themselves on providing an efficient and effective service. For the last three years we have had a 97% retention rate of our tenants. Our tenants include NZ listed companies, banks, Government Departments and international retailers. Our portfolio is equally split between industrial, office and residential buildings of various sizes.